Obituary for Catherine Alice Hedzik | Bruzdzinski Funeral Home, P.A. 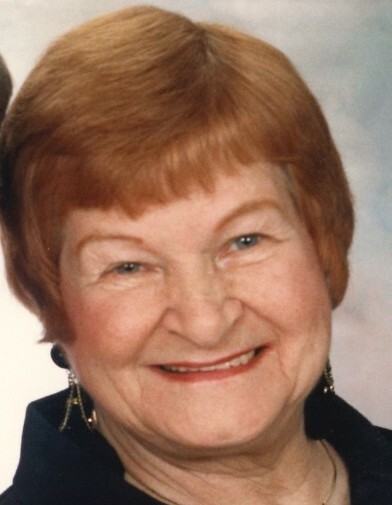 She was the beloved wife of the late Bruno Hedzik; Devoted mother of the late Jean Wayland; Cherished grandmother of Robert "Teddy bear" Celmer and his wife Krista and Susan Beane. Loving great grandmother of James " Jimbo" Beane, Robert Celmer and his wife Betsy, Michael Celmer SR. and his wife Bianca, Cody Brenzie and Colin Brenzie. Dear great-great grandmother of Skylar Beane, Leah Feeley, Kylie Beane, Matthew Starkey, Dillan Starkey, Savannah Celmer, Catrina Celmer and Michael Celmer Jr.
Also survived by many loving family and friends. Friends may call at family owned Bruzdzinski Funeral Home P. A. at 1407 Old Eastern Avenue, Essex at route 702 (beltway exit 36) on Tuesday from 3 to 5 and 7 to 9 pm. Funeral services on Wednesday at 11 am. Interment Holly Hill Memorial Gardens.